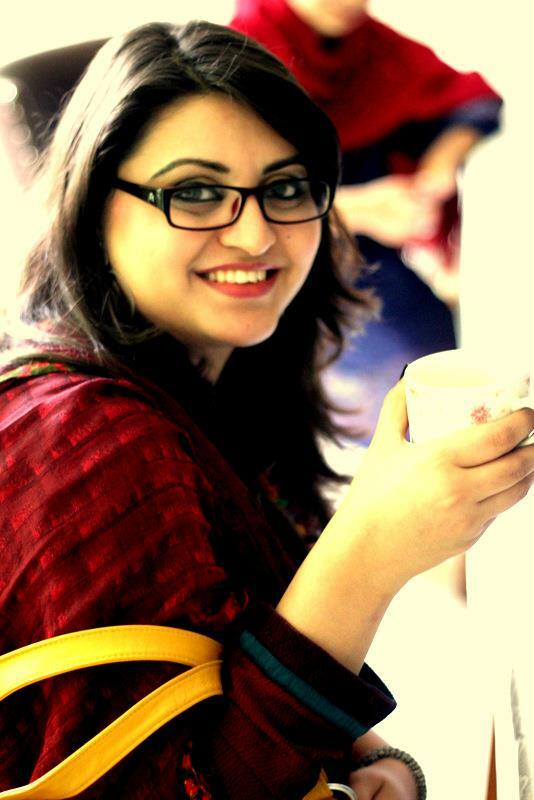 South Asian Gulalai Ismail, is a feminist working for the empowerment of young women and peace-building in the most difficult parts of Pakistan. 10 years ago, at the age of 16, with other young women fellows she initiated “Aware Girls”; a young women-led organization working for the empowerment of young women by strengthening their leadership capacity and enabling them to work for social change and women’s empowerment, and advocate for equal access of women to health, education, governance, political participation, and other social services. Her key working areas are Strengthening Leadership Skills among Young Women, Political Participation of Young Women, HIV/AIDS Prevention among Girls and Women, Sexual and Reproductive Health and Rights, and Peace. She is involved with different national and international networks and organizations in different capacities to promote Peace, Gender Equality, and Equity. She has served as the co-Chairperson of Youth Advocacy Network working on Sexual and Reproductive Health Rights of Young People; Board member of WGNRR (Women Global Network on Reproductive Rights), and is serving as the Member of Gender Working Group of UNOY (United Network of Young Peacebuilders), member of IHEYO (International Humanistic and Ethical Youth Alliance). She received Global YouthActionNet Fellowship 2009 and Paragon Fellowship 2010 for her efforts to promote HIV prevention awareness among young women of rural areas, she is a finalist of SMK: Sheila McKechnie Awards for her efforts in moderating extremism among young people. She has received the very esteemed HOW Fellowship in 2011-2012. On the 17th of July, 2013, Gulalai will receive the 2013 Democracy Award in the US Congress. She and her sister, Saba Ismail, was also named by Foreign Policy as one of the 100 leading Global Thinkers of 2013.